Rev. Larry J. Arrington is a native of Yorktown, Virginia. 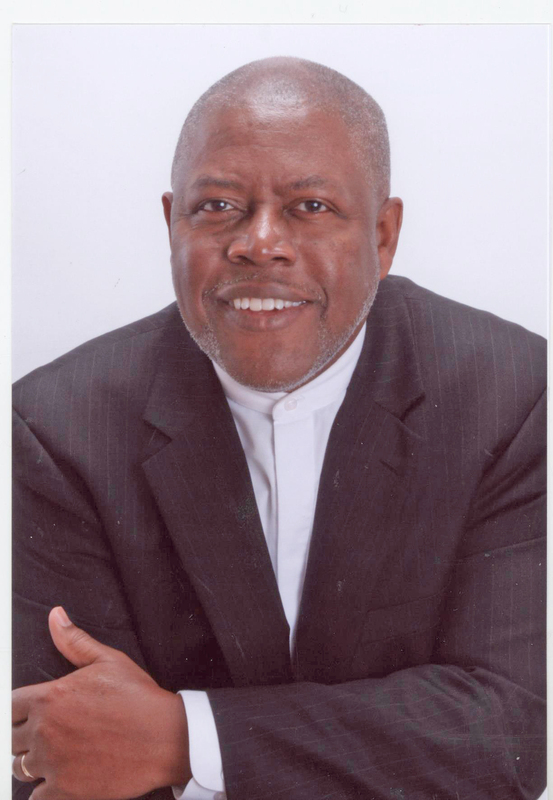 He holds a Bachelor of Arts degree from Trinity College of the Bible and Theological Seminary in Evansville, Indiana. He holds an Associate degree from Rappahannock Community College. He graduated from the Newport News Shipbuilding Apprentice School. He matriculated through the public schools of Gloucester County. Pastor Arrington is married to the former Angeline Spencer. He is the father of one daughter, Janee L. Arrington and one son, Matthew S. Arrington. He frequently conducts the invocation at the Gloucester County Board of Supervisors Monthly meeting. He has served on the Superintendent's Planning team at Page Middle School. He is currently the assistant institute instructor for the Gloucester Union Relief Association. He was named Outstanding Adult Essayist for the Gloucester-Mathews Gazette Journal Apple for the Teacher. He holds a five-gallon blood donation pin from the American Red Cross. He sees First Morning Star Baptist Church as, "GOD'S SERVICE STATION- COME IN TO REFUEL YOUR SOUL". He was installed as the 14th pastor of First Morning Star Baptist Church on November 7, 2010.